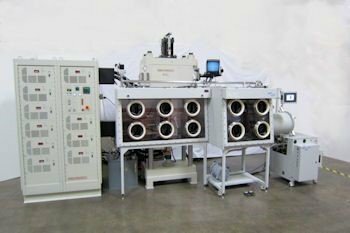 Thermal Technology introduces Spark Plasma Sintering (SPS), a revolutionary high speed powder consolidation process. 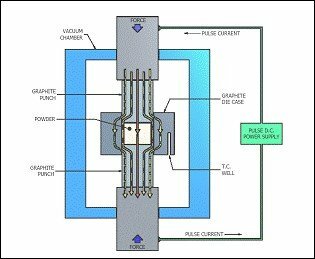 SPS utilizes high amperage pulsed DC current to activate the consolidation and reaction-sintering of materials. 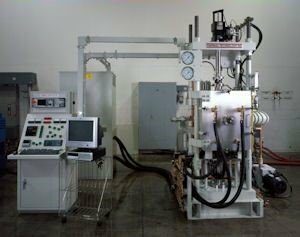 An SPS system processes conductive, non-conductive and composite materials to any level of density. The clear benefit of SPS is the significant savings of time and energy and the ability to retain nanostructures. 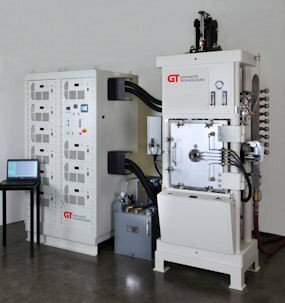 Thermal Technology also offers "purpose-built" Spark Plasma Sintering (SPS) and Direct Current Sintering (DCS) systems in a range of sizes as well as high-throughput commercial equipment.